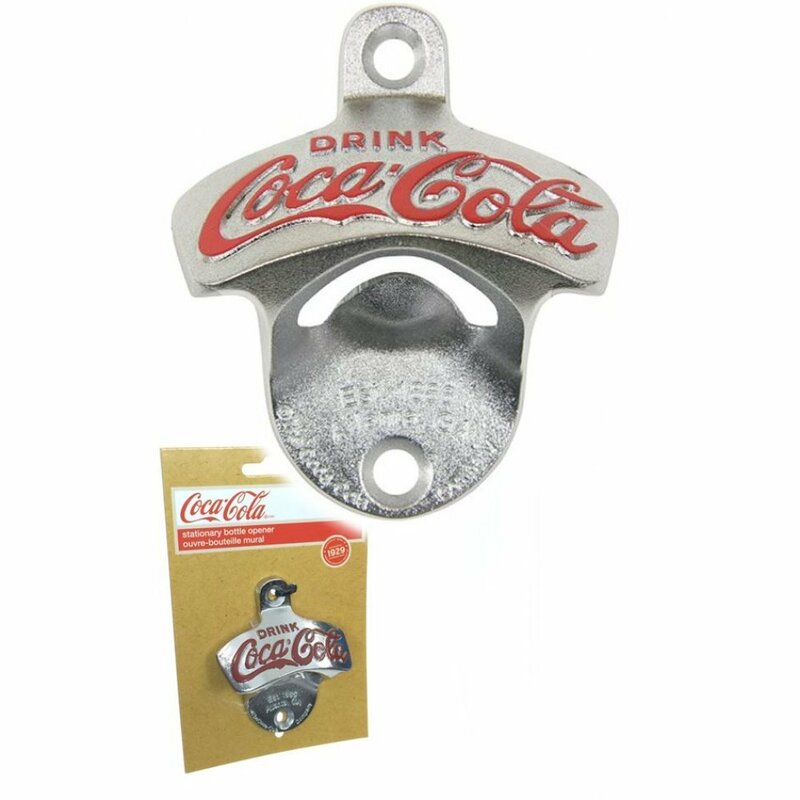 Pop the metal cap of any bottle with our classic Coca-Cola wall mounted bottle opener. 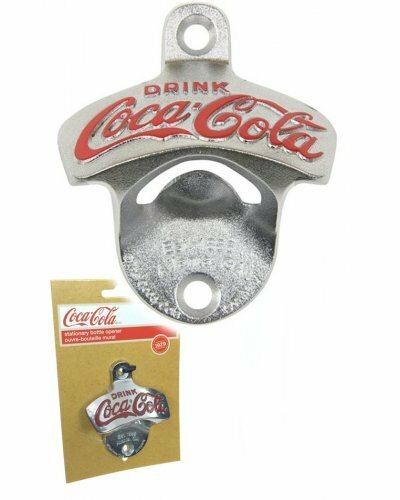 This solid metal bottle opener is exactly like the original 1929 design The silver opener features the iconic Coca-Cola logo, embossed and painted red. 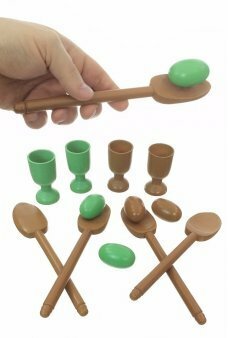 A must have for your retro bar or diner themed kitchen. 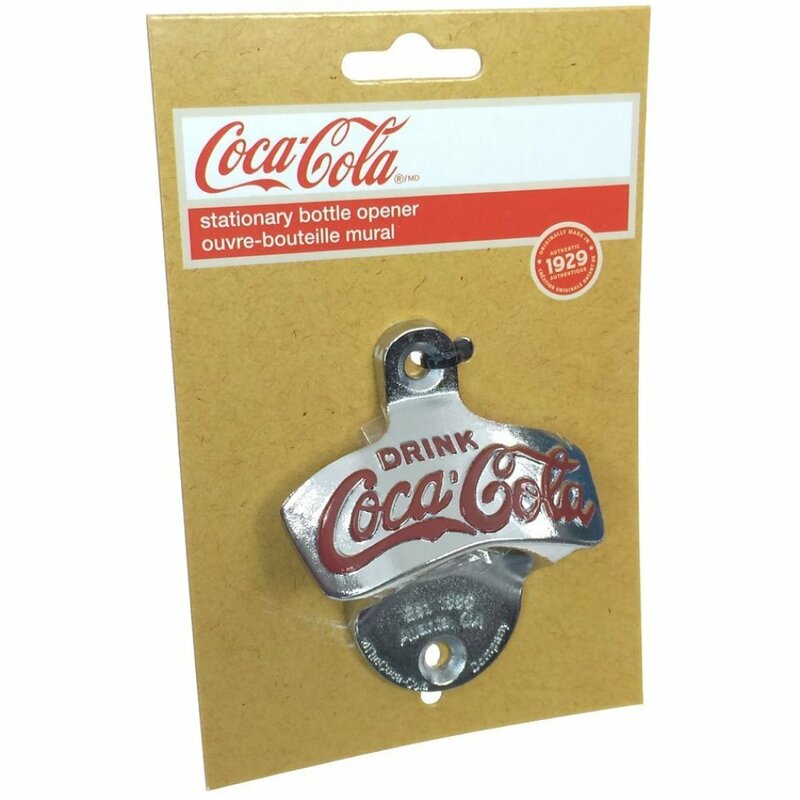 Buy one for everywhere you open bottle caps! 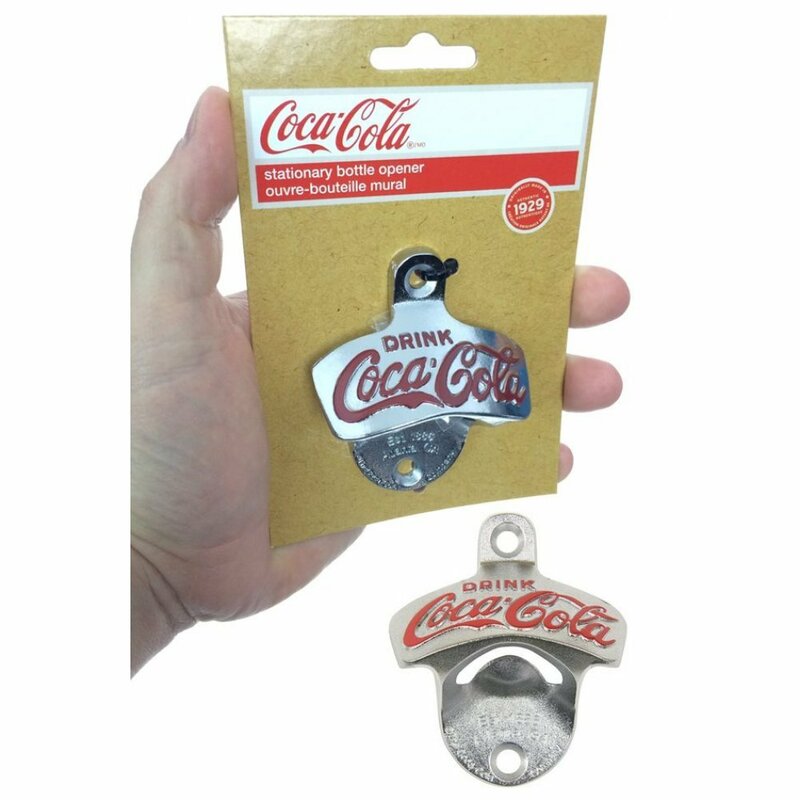 Package: Official Coca-Cola Card - "Drink Coca-Cola - Est. 1885 Atlanta, GA"
Keep your head dry and your hands free! 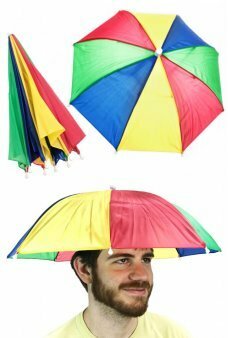 Our colorful rainbow high quality umbrella comfortably sits ..
Our best Green Robot Dancer. He is small but he can move. 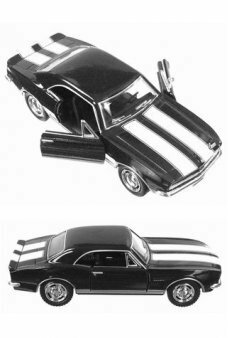 Wind up this robot and he leans from sid..
Do you remember the classic Chevy Camaro Z28? 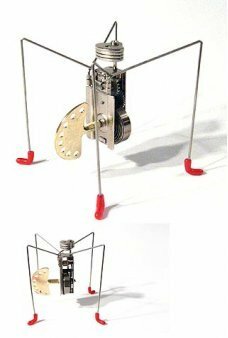 Just pull back on the black rubber wheels t..
Make a real working robot that launches paper airplanes! 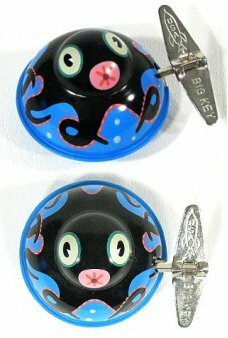 Our Plane Electric Launcher Kit contains ev..
Ollie Octopus is a member of our Sealife Wacky Windups. Ollie runs along and then suddenly turns on ..
Our Dunk Monkey Ball features a happy Sock Monkey on a super strong rubber playground ball. The cute..